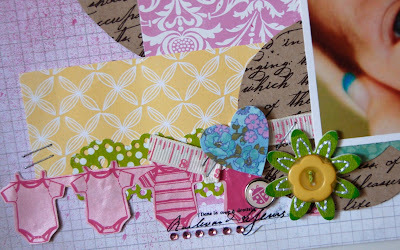 I love, love, love this page - I think its my fave from the weekend. 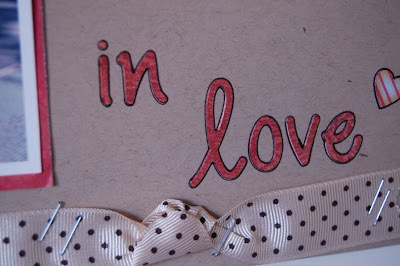 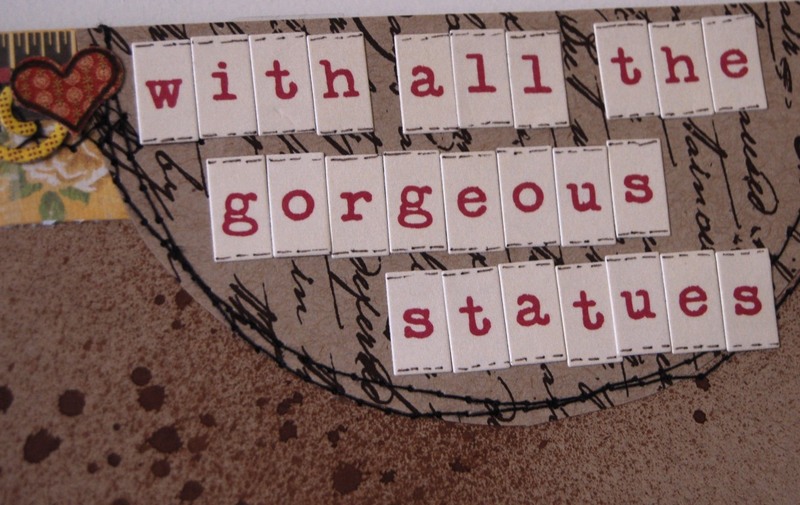 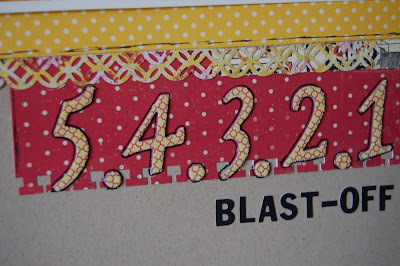 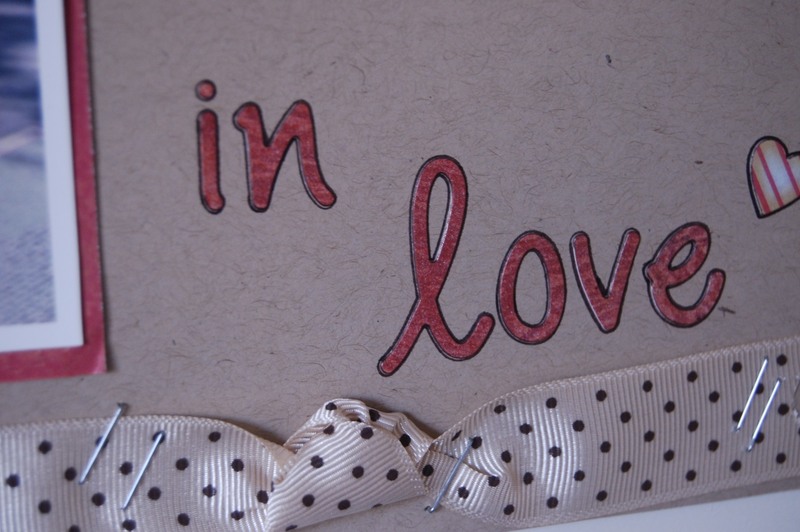 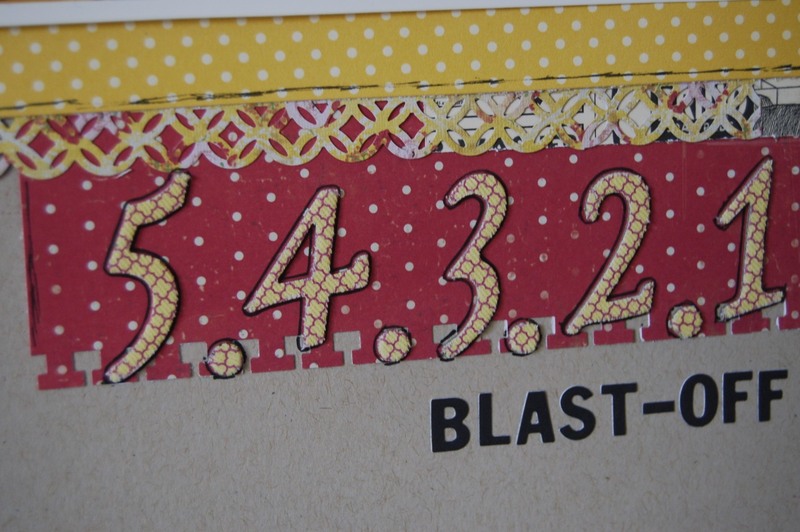 I busted out my stamps, mod podge and patterns for this one to create the background. 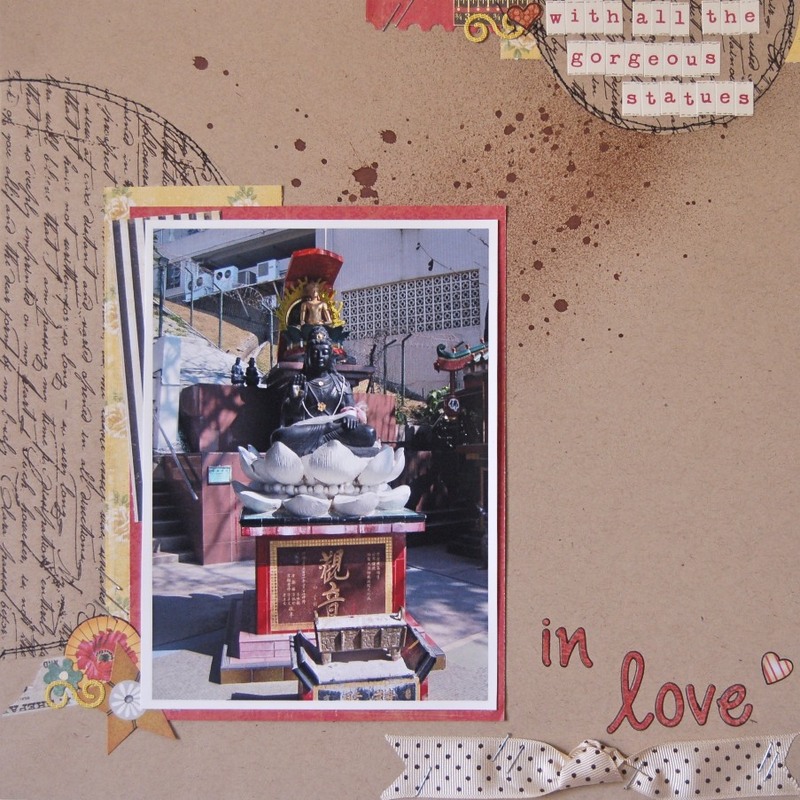 This page was completed for Sketchy Thursdays , I like the sketch, made me get out my mists and machine....This is another Hong Kong picture. 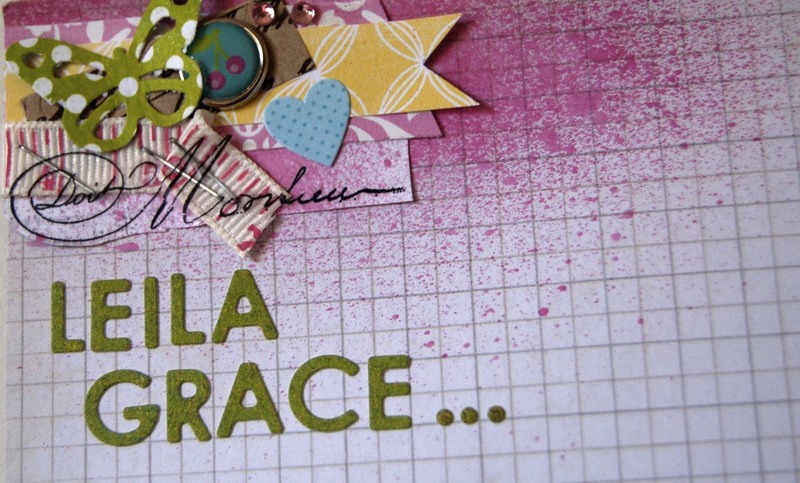 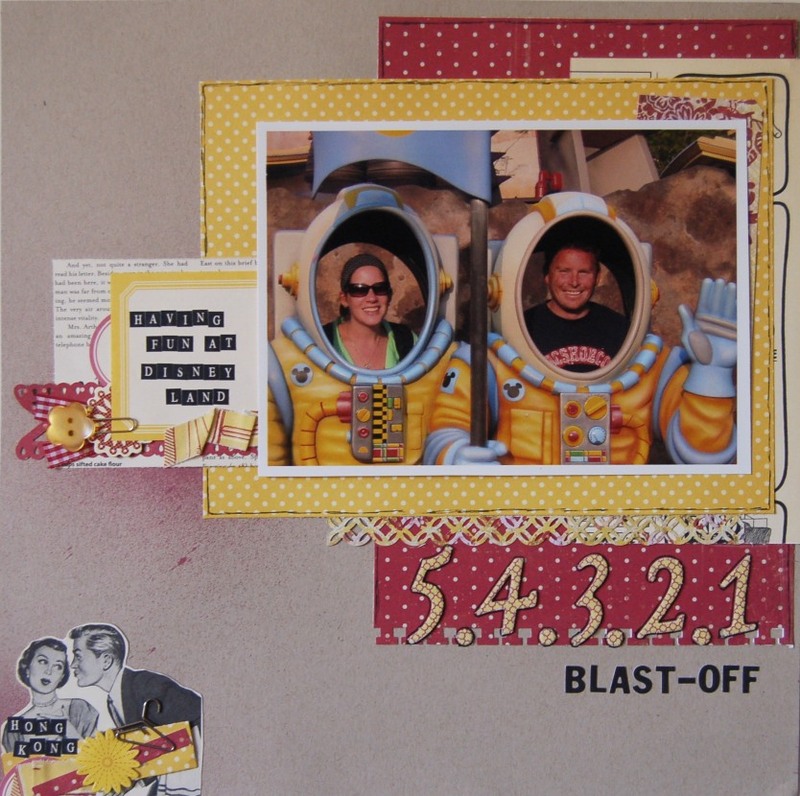 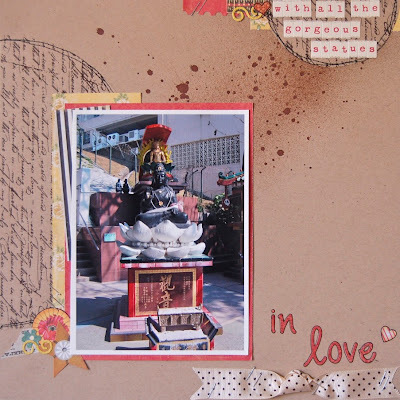 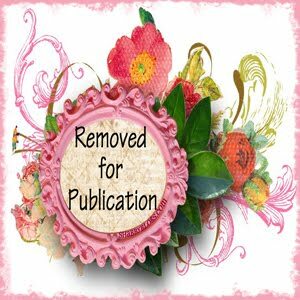 This page was completed for Scrap Therapy's monthly room challenge which Mandy runs. 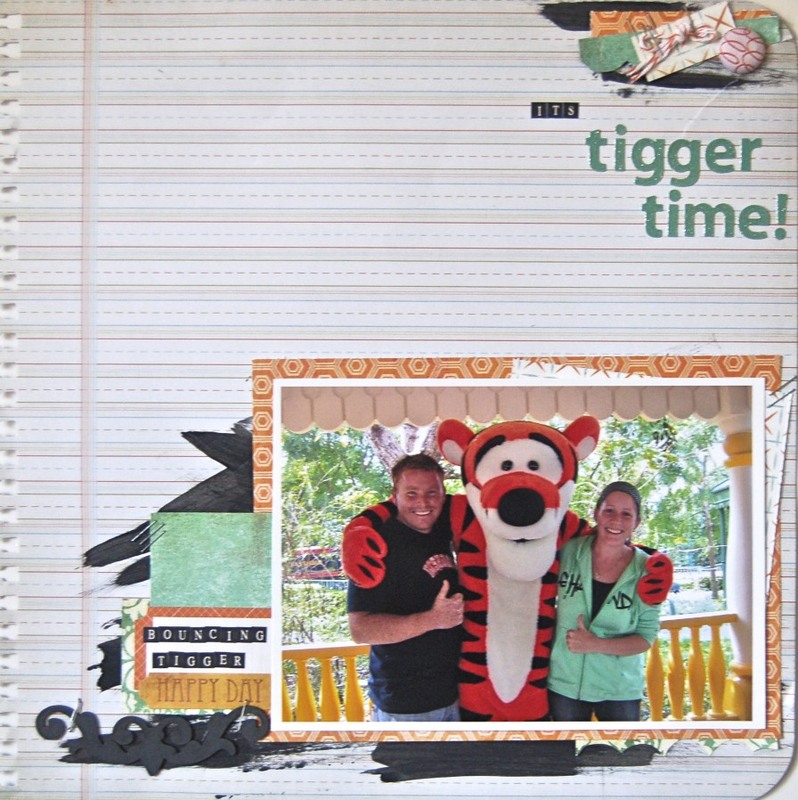 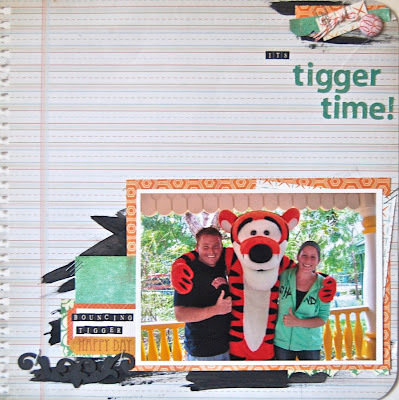 Layout title: It's Tigger Time! Beautiful work!!! I love them all - your Disney ones are always so cute! 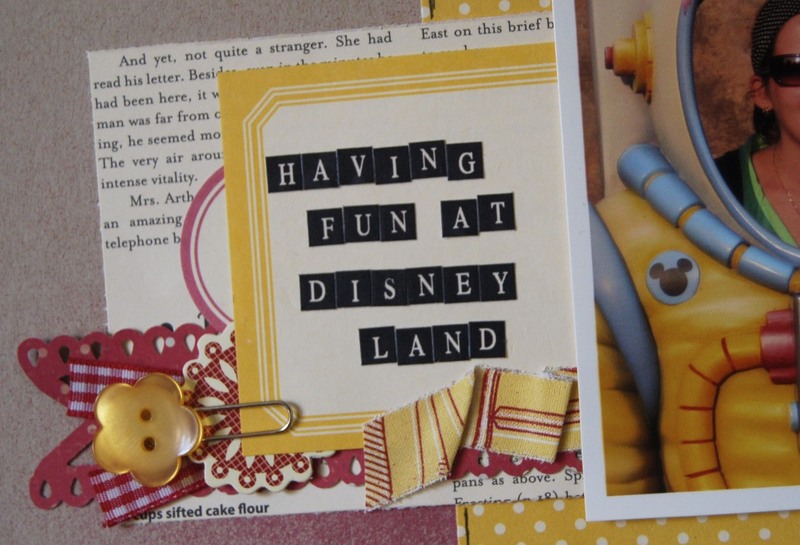 Love Disney! 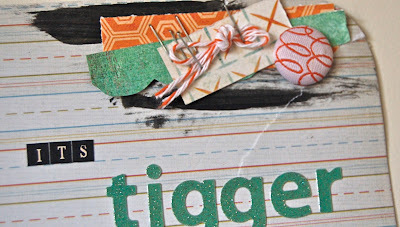 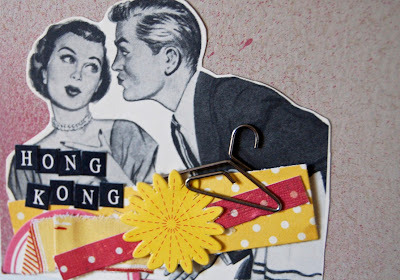 :D Love the dress-making pattern paper background you did too - looks awesome!